Richard Christian Nelson (Rich Nelson) is a portrait and gallery artist from Tryon, North Carolina. He has won numerous national awards and honors, and created over 1000 commissioned oil and charcoal portraits. 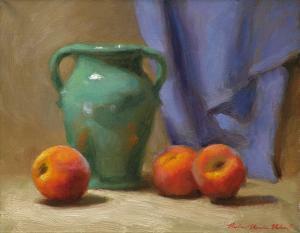 He is also known for landscape and still life painting. 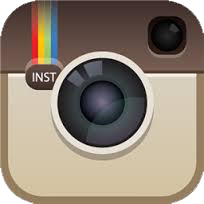 Nelson owns the Skyuka Fine Art gallery in Tryon, North Carolina. Born in Detroit, Michigan in 1961, Nelson earned his BFA at Detroit's College for Creative Studies in 1988. 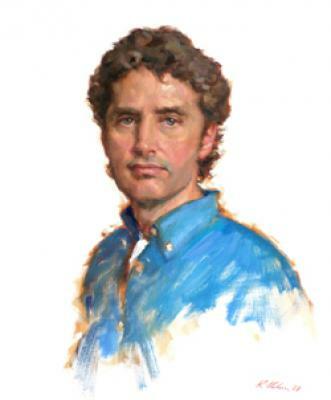 He is recognized nationally for his portrait work, and is an established landscape artist and instructor. He has served on the faculty of the Portrait Society Of America, and is an active member of PAPSE (Plein Air Painters of the South East). 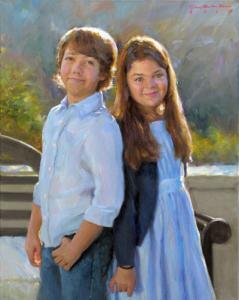 The Portrait Society of America has recognized Nelson's portrait work with nine prestigious awards. Among his notable commissions are portraits of former General Motors Chairmen John F. Smith, Jr. and Edward Whitacre, Jr., noted heart surgeon Randolph Chitwood, and distinguished Federal Judge Malcolm Jones Howard.